Heated/Cooled Seats, NAV, Sunroof, 10.2" HEAD-UP DISPLAY (HUD), iPod/MP3 Input, F SPORT PACKAGE, Alloy Wheels. FUEL EFFICIENT 31 MPG Hwy/22 MPG City! 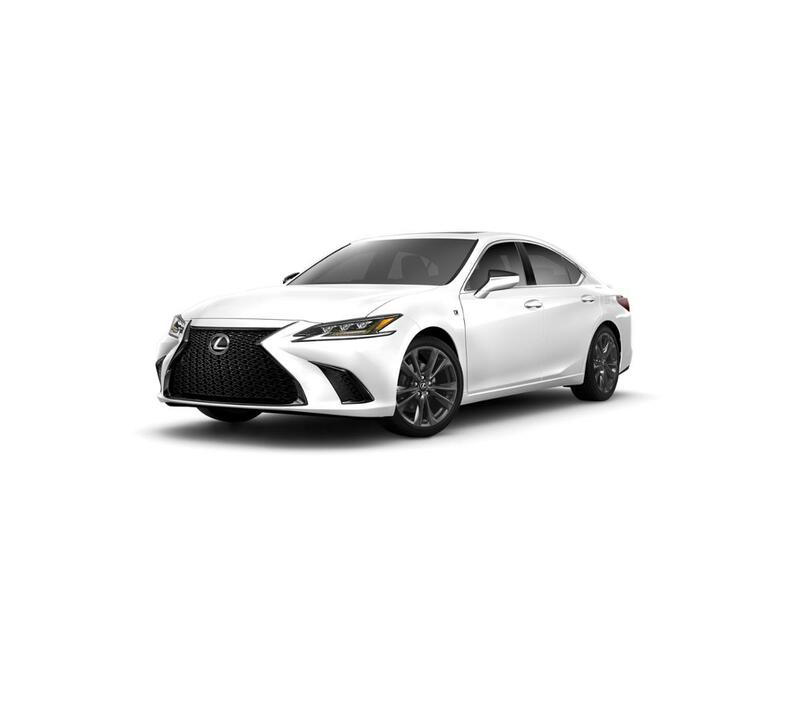 ULTRA WHITE exterior and BLACK W/ HADORI ALUMINUM interior, ES 350 F SPORT trim AND MORE!